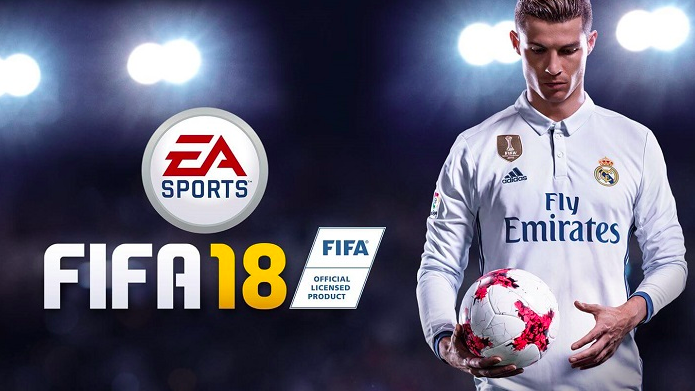 FIFA 18 is a football simulation video game in the FIFA series of video games, developed and published by Electronic Arts and was released worldwide on 29 September 2017 for Microsoft Windows, PlayStation 3, PlayStation 4, Xbox 360, Xbox One and Nintendo Switch. It is the 25th instalment in the FIFA series. The PlayStation 4 and Xbox One versions include a continuation of "The Journey" a story-based mode that was originally in FIFA 17 entitled "The Journey: Hunter Returns". "The Journey" allows the player to control a young football talent throughout one season in the english premier league. Between games the player is faced with dialogue choices during interviews and conversations.